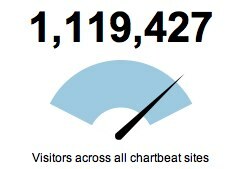 For those who might not have been following or affected, chartbeat just suffered, and is recovering from, a major DNS failure that affected our users’ dashboards. I wanted to give some insight into what happened and explain how we will do things differently in the future. 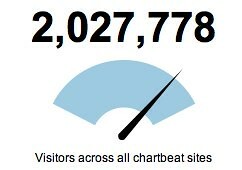 Yesterday evening, one of the nameservers at our DNS provider started reporting 0.0.0.0 as the IP address for static.chartbeat.com. As you can tell, this isn’t a real IP address and we were stumped as to why it was happening since we had not made any changes that might affect it. After being immediately alerted by Nagios, we identified the offending nameserver and reached out to our DNS provider to find out what the hell was happening. At the same time, we removed the entry for that nameserver from our system, taking it out of circulation. We monitored the effects of the changes and everything seemed to go back to normal until early this morning, when our DNS provider began to pull the same trick on a larger scale across multiple nameservers. For some reason, the lifetime of some cached assets (TTL) was being set at 12 hours instead of two hours, meaning any change we made would take at least 12 hours to fully propagate across the web. The wall still bears indentations from my head at this point. It became quickly apparent that our current DNS provider wasn’t going to be able to fix the situation in the timeframe we needed, so we reached out to Dynect, the DNS provider behind Twitter and bit.ly. Dynect was great and we were able to move our entire infrastructure over to their services before the morning was out. The changes would take a while to propagate because of the rogue TTL setting at our old DNS provider, but at least we knew that when the changes rolled out we’d be on a much more bulletproof DNS system and everyone’s traffic would be back to normal. And that brings us to now. Dynect and Akamai were both awesome and super responsive throughout, and the bit.ly guys were a great source of advice and support. 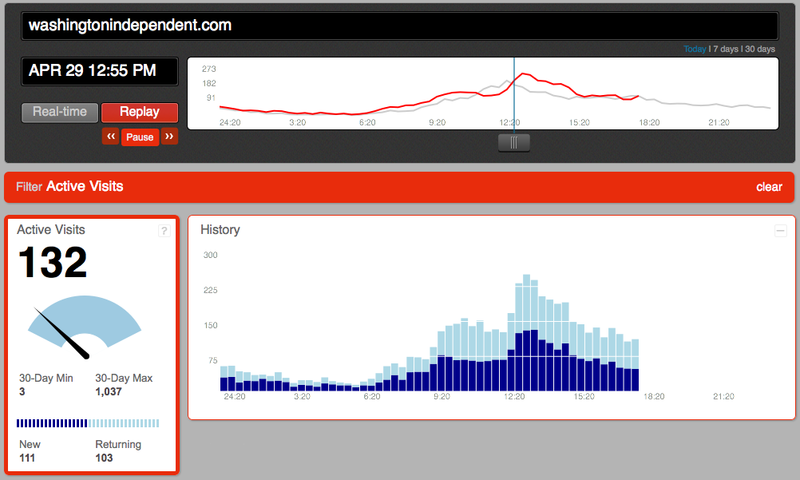 We were also blown away by the response from our users, many of whom tweeted or emailed incredibly kind messages. Some of them were captured in Erin Griffith’s Adweek piece today. Aside from the immediate lessons around which DNS provider to use, I’d say we were probably too optimistic at first about how easily this would be resolved. Once we acted to fix the first bad nameserver, we implicitly assumed things would get better, not worse, and missed a valuable window to have prepared for more extreme options. We should have reached out to Dynect much earlier and had an alternative prepared just in case the situation recurred, rather than simply reacting when everything went crazy a few hours later. We should have (and will be implementing) a protocol to explore several scenarios and what we need to do to mitigate them, rather than simply assuming any crisis is going to follow the path we implicitly think it will. In the end, it doesn’t matter whether it’s an external service or an internal bug that fails, the responsibility for providing you with the service you deserve is ours and we let you down. We’re incredibly sorry that our users were affected by these issues, we’re humbled by the response and we’re grateful for your support. 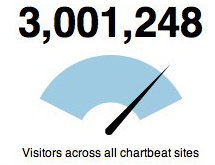 Although chartbeat has always emphasized the value of real-time data, we know that past performance is really important for understanding what today’s numbers mean. It’s why we brought historical data into the new dashboard, showing how today is doing compared to last week, and how a given referrer, page, or other metric has trended over time. Many of you have contacted us asking for programmatic access to this trend data for your own purposes, and in fact chartbeat has a philosophy of trying to release all the APIs we use to build our own interface. Although the APIs are still provisional, we’ve decided to release an early version for you to try out and provide feedback. 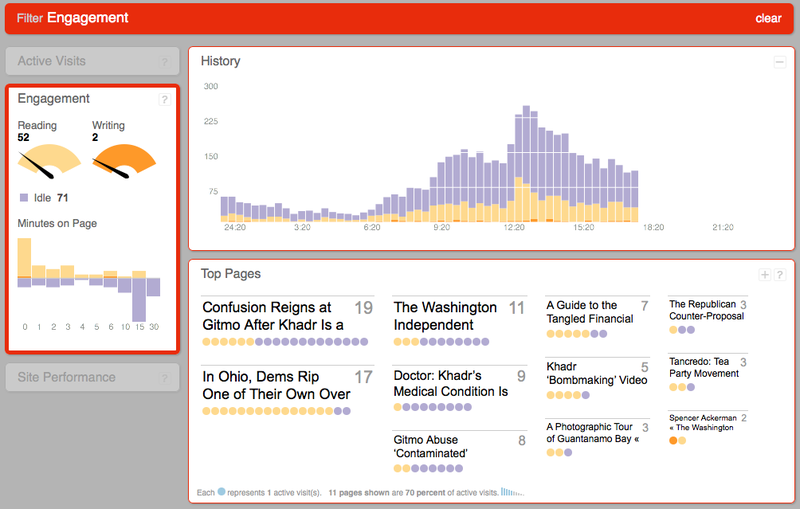 You’ll find them on api.chartbeat.com: data_series and day_data_series. As always, please feel free to offer suggestions or ask questions to via support emails or in the Google Group. We encourage anyone using our APIs to join the Group, which we will also use to announce any deprecations or changes. 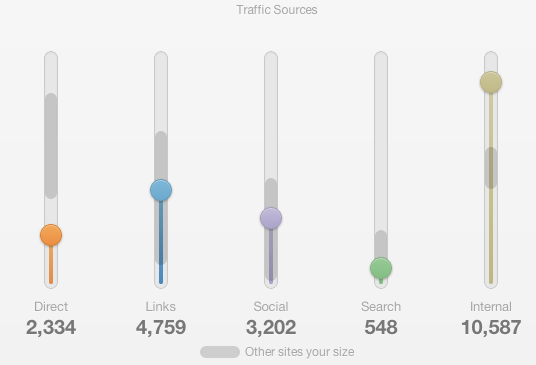 Another note for the coders out there: our change last week to support bookmarking and back buttons of specific views in the dashboard has an interesting side effect. 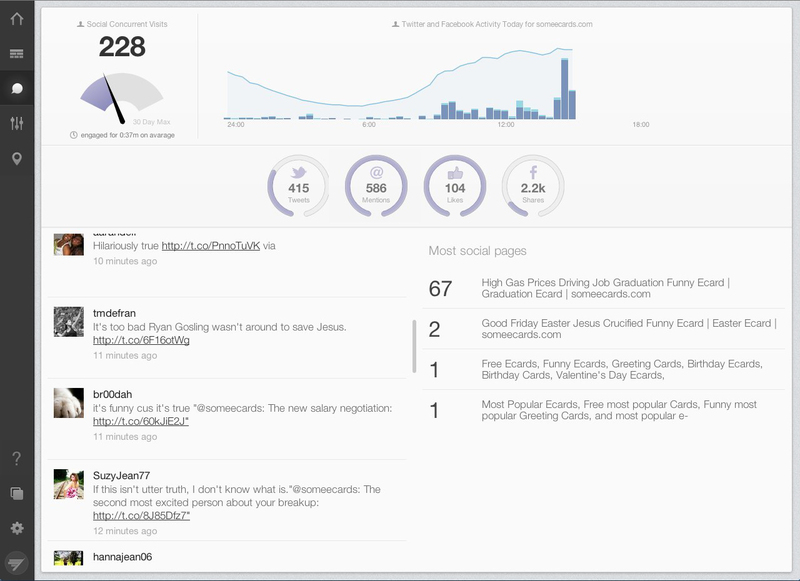 You can now build links straight into the dashboard for a particular page from your own internal tools. For example, you can use http://chartbeat.com/demo/#Page::/a_vc/mba-mondays/ to link straight to that page’s date on Fred Wilson’s dashboard.